Print Marketing Is About Selling Value, Not Services. How do we embrace vulnerabilities and imperfections so we can live from a place of authenticity and worthiness? How can we engage people in a way that makes them feel worthwhile, brave, and willing to commit to something bigger than just a project or deadline? How can we choose courage over comfort, stretching our team to connect in ways that powerfully motivate everyone? Brown’s work hits home in the hearts of many who long for authentic relationships and want to see this come alive in their workplace. While there are many hindrances to open communication, one of the greatest barriers is simply our personality differences. Over half the population are considered introverts, but research shows that introverts make up only two percent of senior executives. Which gives extroverts a great opportunity to do lots of talking. But studies show that business leaders who prioritize listening are perceived as considerably more effective than those who dominate the conversation. Start every meeting with a question. Imagine yourself standing before your team with an invitation instead of a megaphone. Seek to motivate conversation rather than charging into a meeting with a tight-fisted agenda. Opening your gatherings with dialogue can shake out the nerves and cobwebs of the entire team, sparking creativity and building interpersonal collateral. Increasing dialogue can catalyze more “green light” brainstorming and bring a fresh, life-giving dynamic to your entire company. When you formulate meeting agendas, push yourself to start with a prompt and to leave more tangible space for discussion. How can you show your teammates their insights really matter? 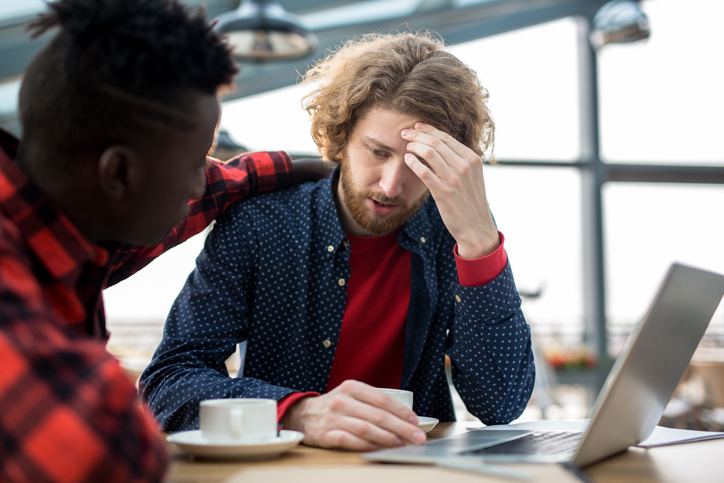 Often people are tentative about sharing constructive criticism, fearing negative repercussions or believing “nothing will really change.” Great leaders surround themselves with those who will give honest feedback, and they intentionally close the “listening loop” by following up with some sort of action. Close a meeting by thanking your team for their honesty, or sending personal e-mails telling them you valued their input. Make a list of things to look into, review, or change, and add timelines to these goals so your ideas aren’t lost in the weekly grind. Even if you can’t implement suggestions, make a point to tell people they are valuable and you have actually heard what they are saying. Embrace vulnerability as a step toward courageous communication. What do you do when someone asks you a question you can’t answer? Saying, ‘I don’t know” can be the most significant reply of all. Ready to open a new pipeline of thoughtful teamwork and open communication? Be brave, be intentional, and sometimes . . . just be quiet.